This old Tamil adage is one hundred per cent true to its saying in this twenty-first century. The present-day Nano-technological breakthrough has shrunk the world marketplace into a small ball of a local market. 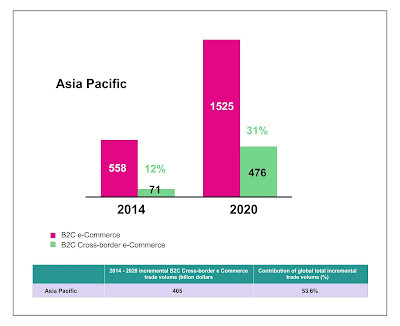 The projection by the statisticians is that by the year 2020 the e-commerce B to C spending shall be around 4,878 Billion and cross-border e-commerce sales shall be around 627 billion - 20% of the total e-commerce sales. It is projected in the year 2020, in the Asia Pacific region alone the total increase in the cross-border sales shall be around 476 billion out of 1525 billion, 31% of the total sales. 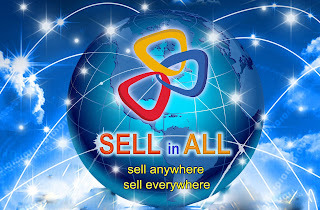 Taking into account, the huge amount of sales figure projection by worlds leading companies and the statisticians, it will be a safe deal for the online sellers to start their focus on the global online selling. 1. Registration of your company as an exporter according to your country's legal requirement. 2. Choose your product for the export. 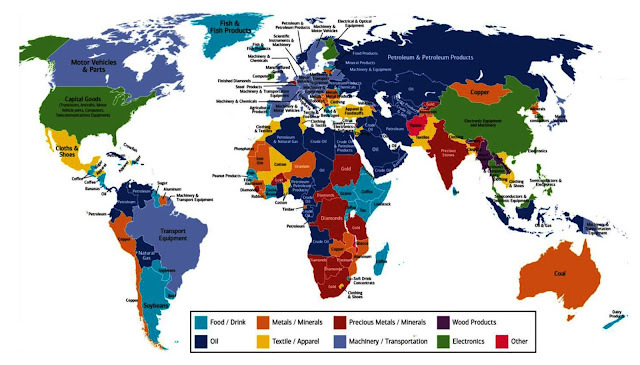 A guide map of products exported from various nations prepared by the Bank of America, Merrill Lynch is presented to you as a guide to choose. 3. Make yourselves well aware of the legal obligations of your country's government regulations with regard to your products and export countries regulations. 4. Get the statistics of the number of exporters from your country for the product of your choice and the availability of the product. Too many players will affect the prospects of exports. 1. 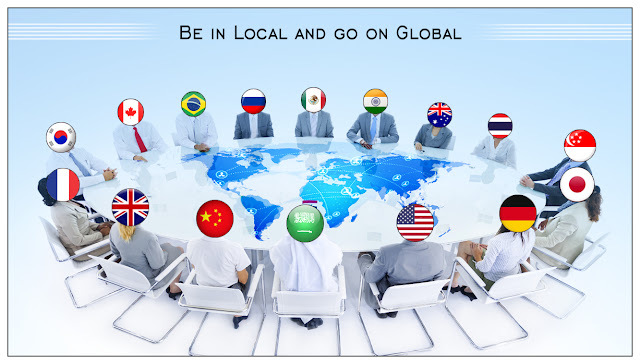 Initially launch your online selling within your country to face out the obstacles, the bugs and blocks and fix them. 2. Develop a strong website, customer/ user-friendly and if possible language friendly. The world is moving towards mobile commerce and hence your site has to be adaptive to all the gadgets - mobiles, tablets and PCs. 3. Analyse the cost and fix a competitive price for your export products. Develop a dynamic pricing policy for your products. 4. 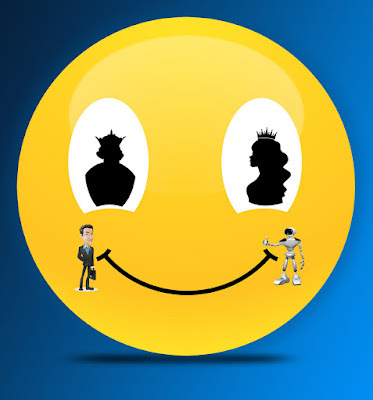 Braze-up yourself to overcome the time difference you will be encountering from your export country. 5. Make arrangement for a return centre in the target export countries since return rate in the online market industry is high as 20% if we compare the same with the brick and mortar market return rate of 9%. This is being suggested because of the high cost of shipping back to your country's base. Dear online sellers, you have planned, prepared and now you are ready for an easy launch. There are two major ways to launch yourselves. 1. You can start small by attaching yourselves with the existing online marketplaces in the country of export. It will be easier and reliable and with less expenditure. 2. The alternative is to make yourselves available in the export country's local marketplace by using your website. In this type, there will be a long wait period for the business improvement with a high maintenance cost. Sustainability is the most important issue once you have gone global. Employ cost-effective solutions for easy maintenance and sustainability. As long as you are dealing with two or three products it will be easier for you to maintain your presence. Once you have grown you have to face the inventories, uploading the images and attending to the queries etc., in untimely hours due to the time difference. Use templates replies for immediate responses. Connect yourselves with a strong software solution to minimise the time spent in managing your sales and to maximize the quality time in improving your business. 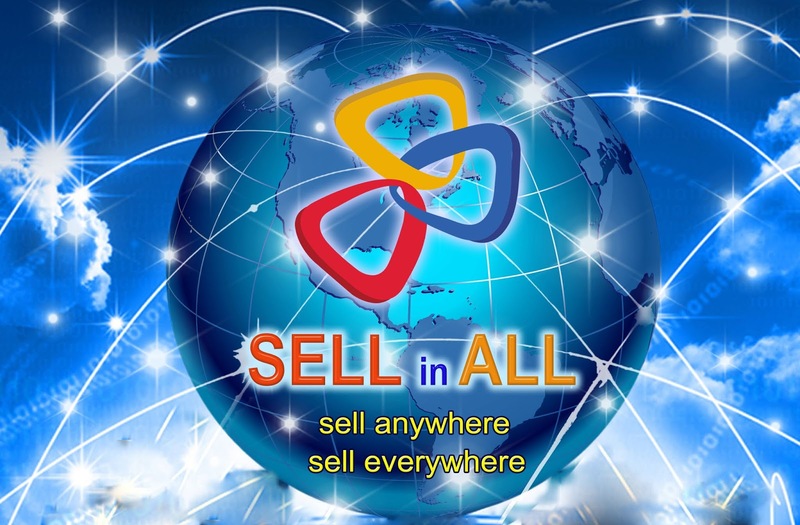 SELLinALL has come out with this kind of solution which will manage your inventories, payment methods, order management etc., by providing a complete solution for all your business needs.